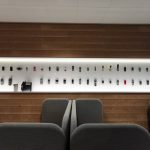 Selected Finnish media had the opportunity to visit HMD Global’s new headquarters in Finland, where the company locally announced the Nokia 7.1 today. The (primary?) 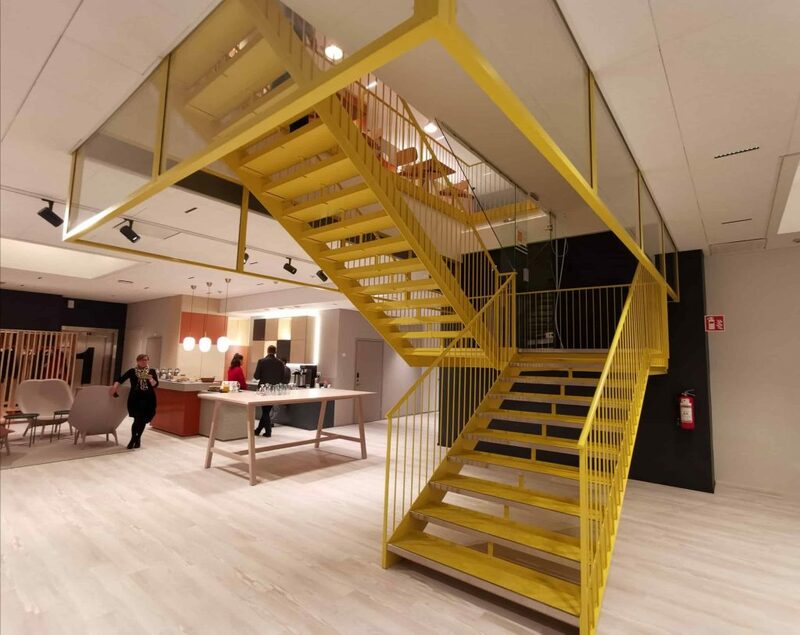 reason for moving the office from the Nokia Campus is the bigger space in the new location, as company officials told Suomimobiili.fi. The new address is “Bertel Jungin aukio 9”, and you will have the opportunity to find that address on the backside of new Nokia phones, starting with the new Nokia 7.1. The new office is at an easier to reach address, according to a user from Reddit, and it is located in a renovated gym, next to an industrial clothing store, says a reader under our previous article about it. Doing a quick Google Street view, we can see that there are multiple offices there and an Alberga business park. The members of the press didn’t take a lot of pictures inside the new HQ (I assume they didn’t have much access), but from what they posted, we can see a kitchen and cosy living room like atmosphere. 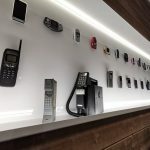 HMD also has all the iconic Nokia phones on the wall in the lobby and I can see myself spending quite a lot of time there if I ever get a chance to visit the HQ. It’s nowhere near the old “Nokia House” HQ (with a similar wall of Nokia phones) in which Jay from MyNokiaBlog did a tour and recorded everything with the great Lumia 925. That HQ ended in Microsoft’s hands after the D&S sale and was later sold to a third party. 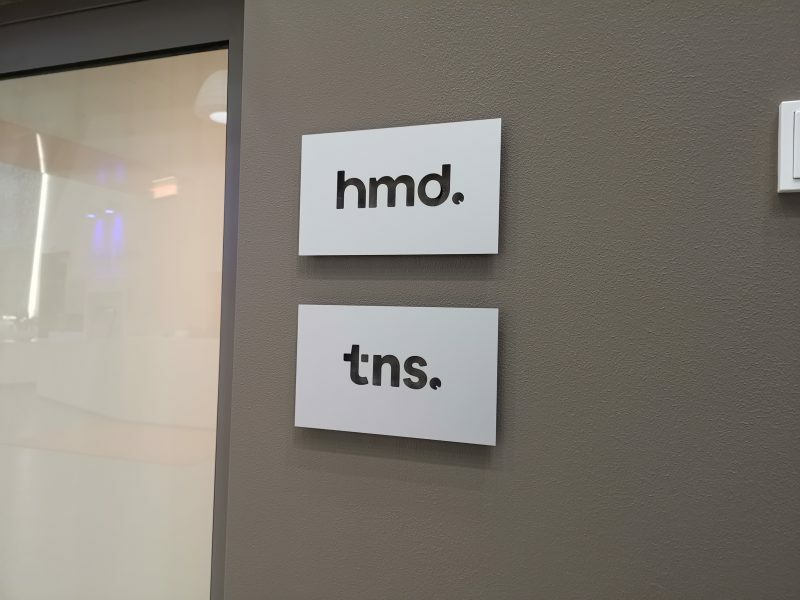 It’s interesting that HMD’s partner TNS. (with the same small Pacman dot as HMD logo) has an office there too. TNS is a distribution company set up by HMD and Foxconn for the distribution of Nokia phones and maybe other devices as well. 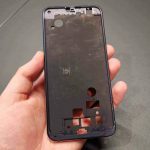 The new Nokia 7.1 was announced for the local market and the media had a chance to play with the housing of the Nokia 7.1, which looks really good on photos. 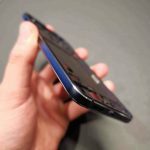 Suomimobiili.fi noted that the phone looks nice and is a pleasure to use, with a Nokia quality feeling, and also mentions the huge chin and notch, as something users should decide if they want to put up with it or not, while the Finnish author leans more to the “no” side. 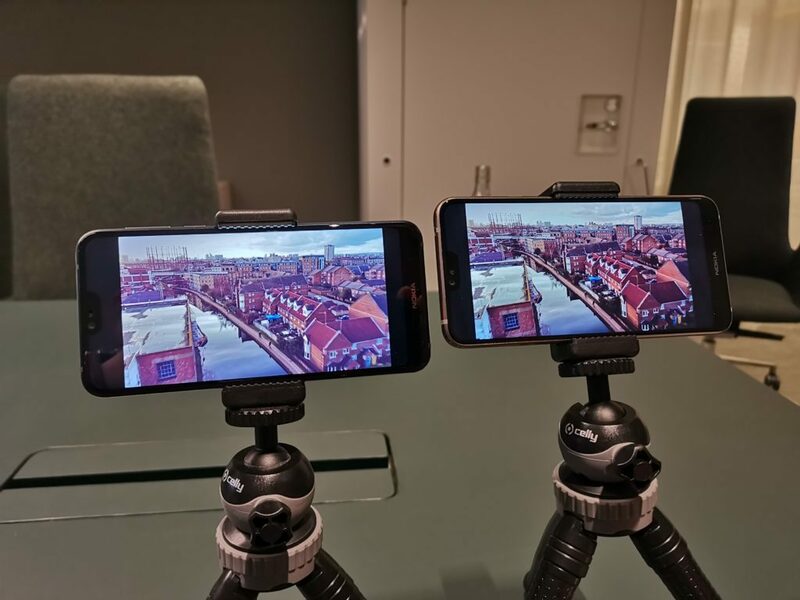 HMD also showed a side by side comparison of the Nokia 7.1 with and without the HDR mode, showing that the display does a better job in reproducing content thanks to the new PureDisplay tech. The Nokia 7.1 with 4GB of RAM and 64GB of storage goes on sale on the 5th November in Finland, priced at €379.